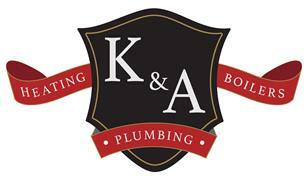 K and A Plumbing Heating Boilers Ltd - Central Heating Engineer, Plumber based in London, Greater London. The company comprises of Two Plumbing and Heating Engineers who have been working together for over 10 years and have a combined experience of over 40 years. Both engineers have been carrying out High Quality works within the Chelsea and North West London area. Please note that parking is to be provided by the customer.